Anu, Richard and Yves‘ influence and ‘prodings’ made me buy a Raj Kapoor DVD collection the last time I was in India. 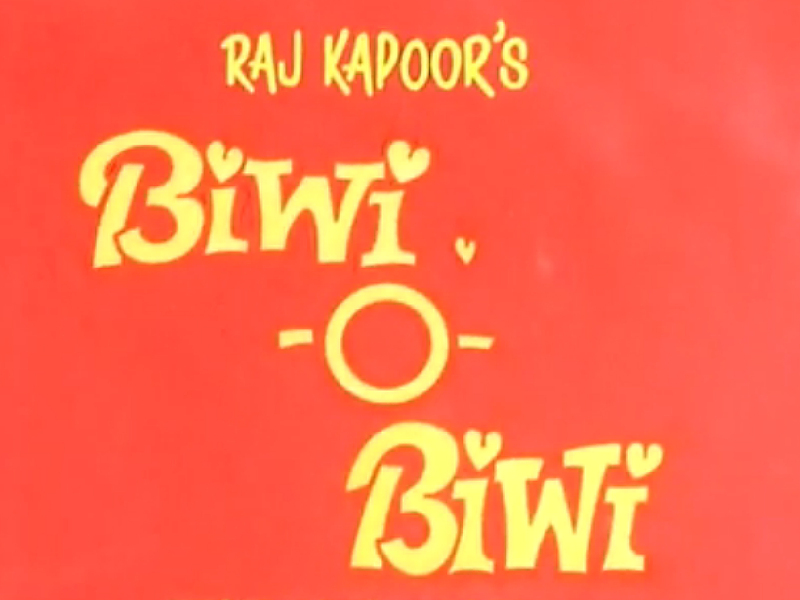 It contains all films directed by Raj Kapoor (except Prem Rog). I was so happy to have got it, that I am still sitting before it like a mouse in front of a snake and don’t know where to start. I had to take a decision and I did it in a way, which any grown-up and mature person would do. I took the easiest route out and chose a film, which was not in the collection and still qualifies as an RK film.